The measles epidemic continues to spread in Ukraine, with new cases being reported in all regions and Kyiv. Ukraine has now reported more measles cases than all of the European Union (EU) and the Americas combined during 2018. According to the Center for Public Health of the Ministry of Health of Ukraine, an additional 755 measles cases were reported during the first week of August 2018. The 8.2 percent, one-week increase, brings the total number of measles cases to 28,185, with 13 deaths during 2018. On June 26th, to prevent additional adult infections, the Ukraine Ministry of Health approved the Order for free immunization of adults. This means measles vaccines are now free in all oblasts for adults. Previously, vaccines were purchased by the government for children's immunizations. Measles is a disease that can lead to serious complications, such as pneumonia, and even death. It is caused by a highly-contagious virus that is spread through the air by breathing, coughing, or sneezing. Additionally, to combat this epidemic, Ukraine officials also reported on August 7th that the United Nations Children's Fund delivered a new batch of 77,600 doses of measles, mumps, and rubella (MMR) vaccine. And, to inform visitors to Ukraine, the US Centers for Disease Control and Prevention (CDC) issued Level 1 Travel Alert on May 2nd. 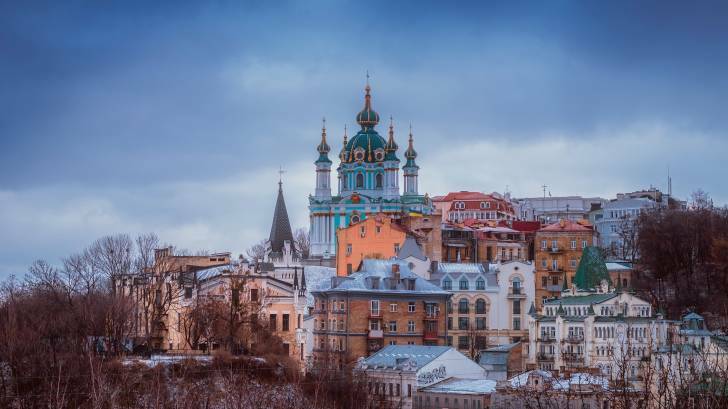 This CDC alert means Americans traveling to Ukraine should ensure they are immunized against measles with the MMR vaccine before departing on a trip. International travelers can request a vaccine appointment with a pharmacy at this link.